DescriptionBiodegradeable confetti with mixed White and Pink heart shapes. Sold by single box. 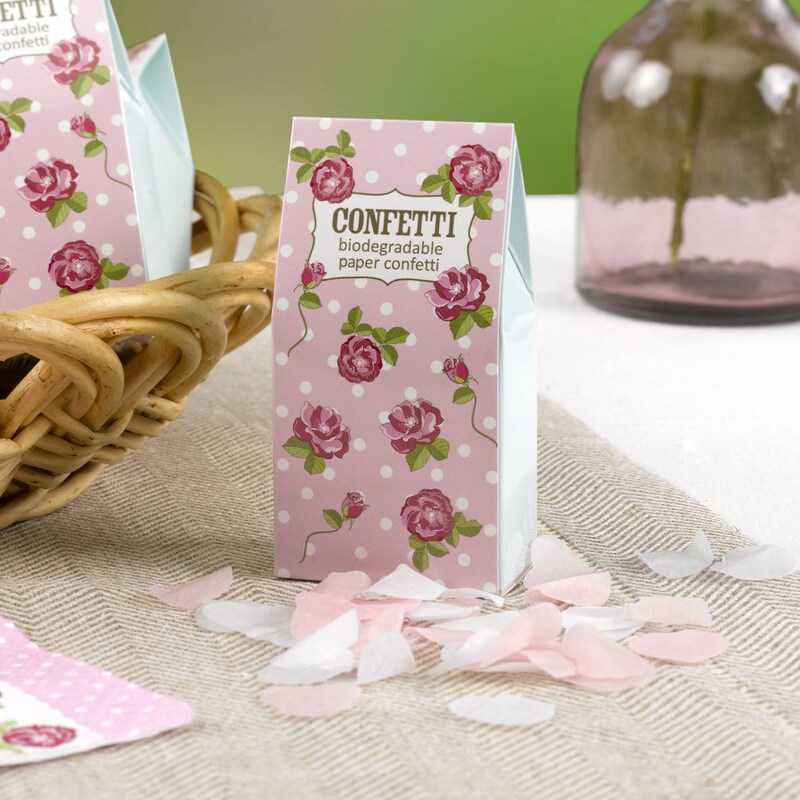 Biodegradeable confetti with mixed White and Pink heart shapes. Sold by single box.